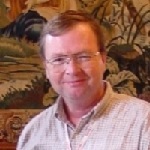 Dr. G. Larry Bretthorst is a recognized expert in Bayesian Probability Theory. His current position is Associate Professor of Radiology at the Washington University School of Medicine, Biomedical Magnetic Resonance Laboratory. 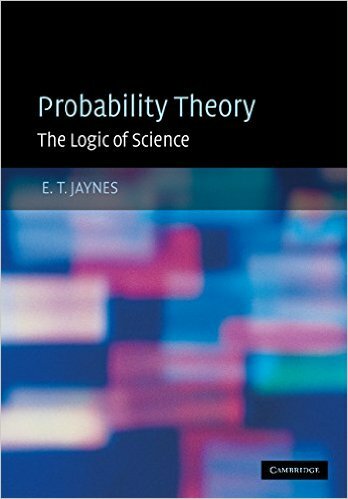 Covers probability theory and all of its conventional mathematics in a wider context than that of the standard textbooks.